It is almost here, my Wrapped In Love CAL 2019! My Wrapped In Love Crochet-A-Long is almost here! My Wrapped In Love CAL begins January 25, 2019 and runs until 2/3/2019. The Wrapped In Love CAL can be found in 2 places during that time. It will be Hosted in the Facebook Group Crochet-A-Long with Us and in my Facebook Group Jo’s Crafty Hook Designs! 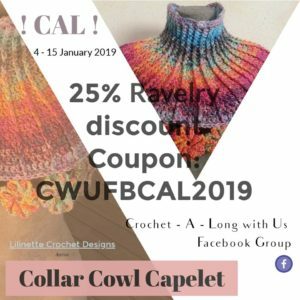 The FB Group Crochet-A-Long with Us has 20 crochet designers from around the world who will be hosting their own CALs throughout 2019. You can find out more information about us here! Our FB Group Crochet-A-Long with Us’s next CAL will be held January 4, 2019 until January 15, 2019. It will be hosted by Lidewij Niezink of Lilinette Crochet Designs. You can find out more about Lidewij here. Be sure to join our FB Group Crochet-A-Long with Us to find out more about Lidewij and the 18 other crochet designers from around the world! I hope you join our FB Group because we have some spectacular CALs coming up in 2019! I am hosting one of the spectacular CALs starting January 25th! 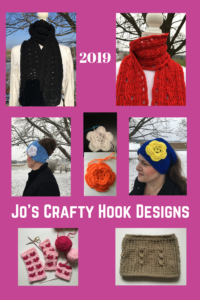 If you haven’t already, be sure to join my Facebook Group Jo’s Crafty Hook Designs here so you can be a part of my CAL! Here are the steps again for joining me, Joey Lea Baird of Jo’s Crafty Hook Designs in my Wrapped In Love CAL starting January 25th and ending February 3rd! Join the Facebook Group Crochet-A-Long with Us. Join my Facebook Group Jo’s Crafty Hook Designs. 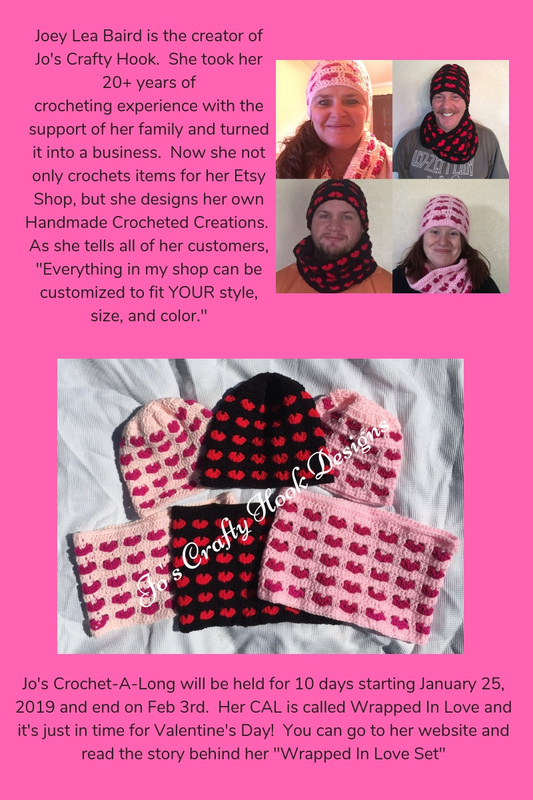 Use the Coupon Code LOVECAL to get 20% off my Wrapped in Love Set crochet pattern. Join us on January 25, 2019 and begin the Wrapped In Love CAL with me! If you can not join me for my CAL, that is ok. You can still join our Facebook Group Crochet-A-Long with Us and join one or more of the 19 other designs from around the world! I hope you continue to come back here to my website! Here is a little bit of what to expect in 2019. I will be sharing more of my own crochet pattern designs! There will be more FREE crochet patterns! 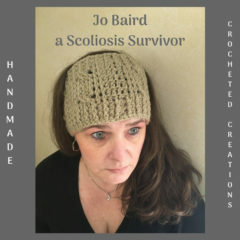 I will be sharing more of My Story with Scoliosis. I will be sharing more about Scoliosis and Chronic Pain. I will be adding more items to my Etsy Shop. I will be having sales and offering coupons. Happy New Year from Jo of Jo’s Crafty Hook and Jo’s Crafty Hook Designs! I hope these pics of some of my new designs keep you coming back for more! 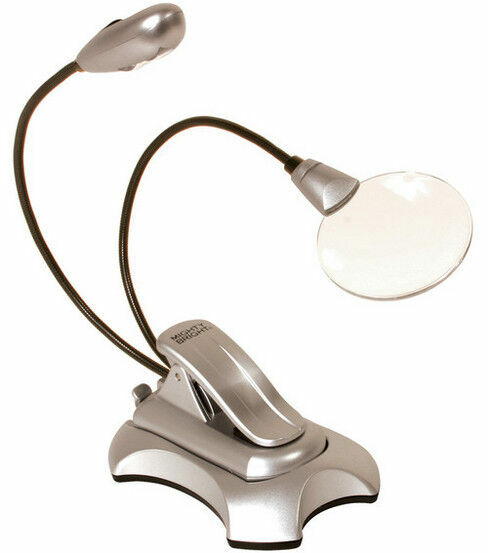 While you are here at my website be sure to add your email address to my Mailing List and Newsletter. This way you will be notified when I release another pattern, blog post or give away Coupons! If you would like to find out more about me, you can follow any of the links listed below. If you or anyone would like to do one of my patterns, you can 3 free here at my website under FREE Crochet Patterns or purchase this pattern at my Etsy shop JosCraftyHook, the Ravelry Store, or to my Etsy Shop Items here on my website. 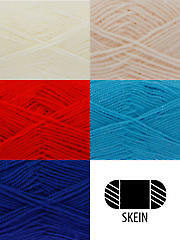 Every purchase of my patterns helps tremendously! It allows me to keep my website and my Etsy Shop going. It also allows me to buy more yarn so I can create and design more Handmade Crocheted Creations for you to enjoy. Comments, Feedback, Suggestions, etc. are ALWAYS welcome at my website www.joscraftyhook.com! Leave one or more below. 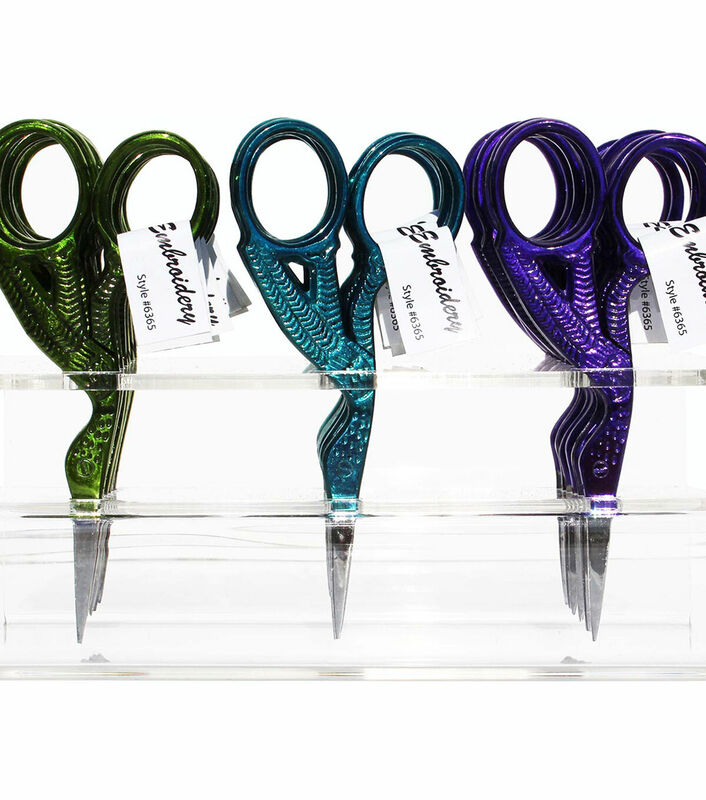 You can also email me at jo@joscraftyhook.com! Find out more about me, Joey Lea Baird of Jo’s Crafty Hook & Jo’s Crafty Hook Designs at any one of these places listed below! Previous Previous post: My very first EVER CAL (Crochet-A-Long)!